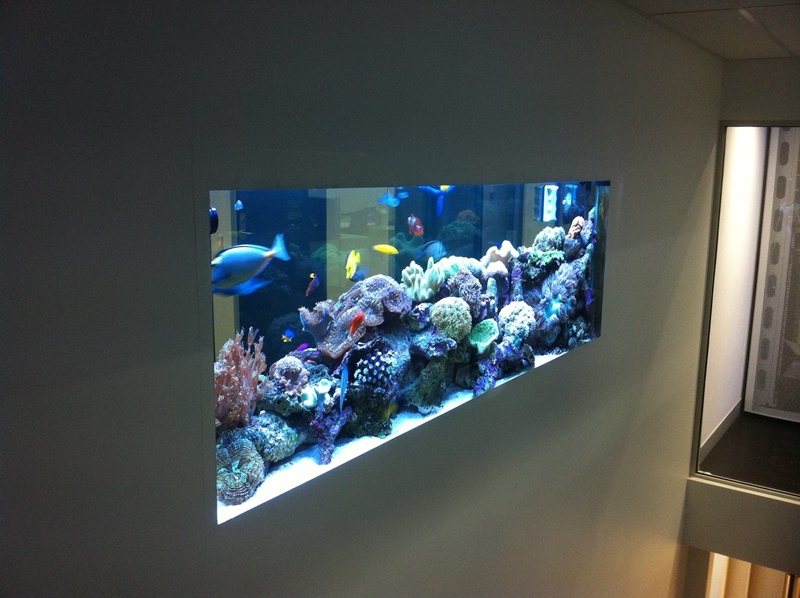 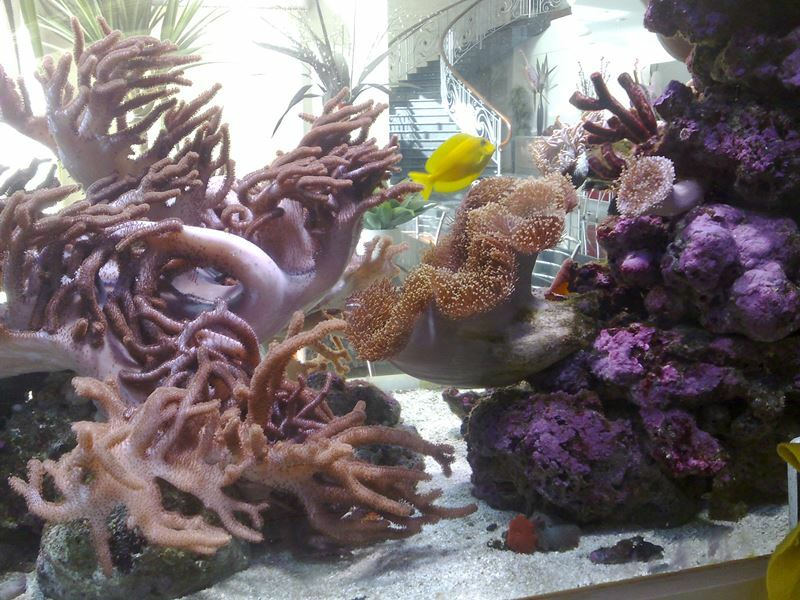 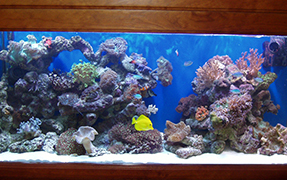 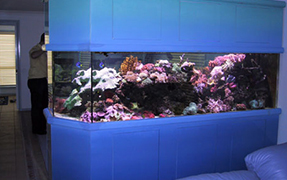 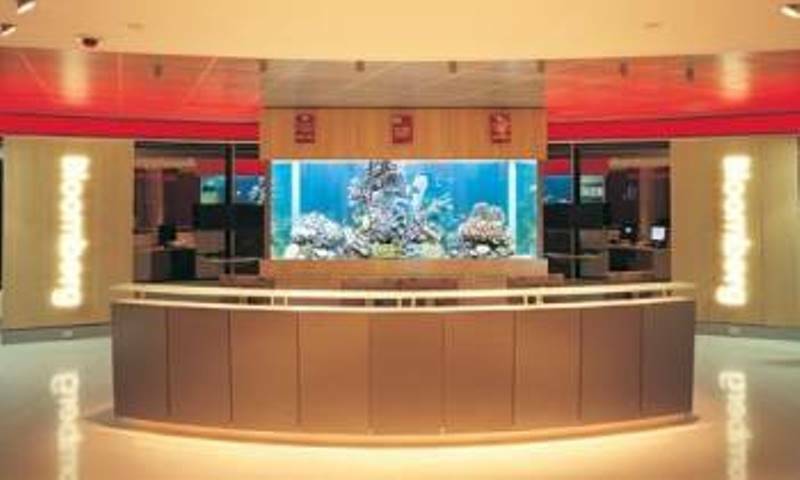 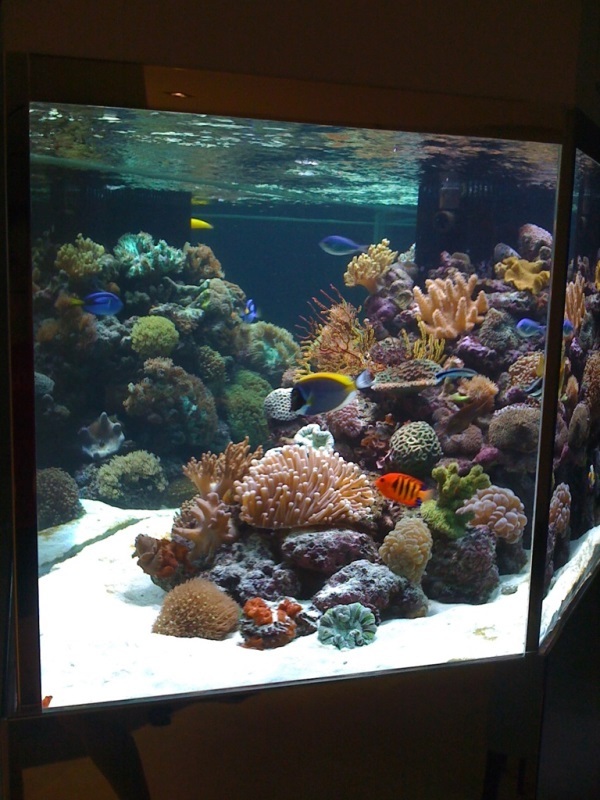 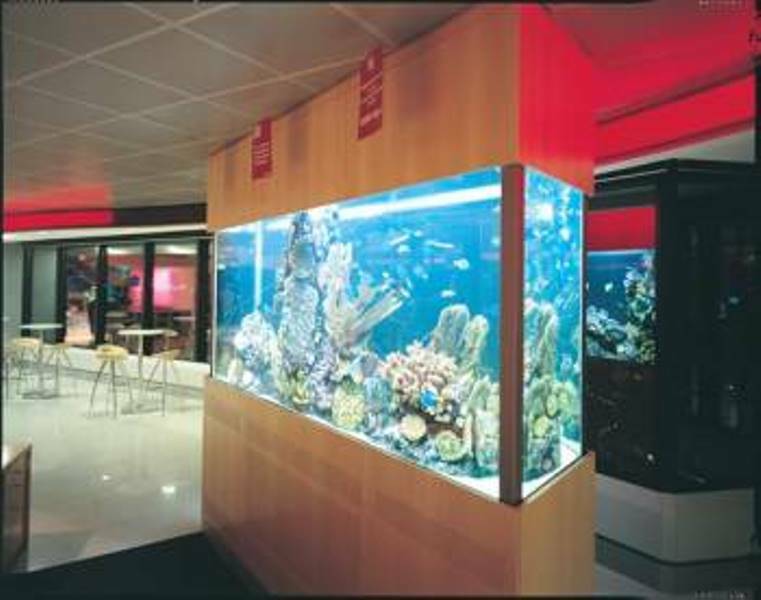 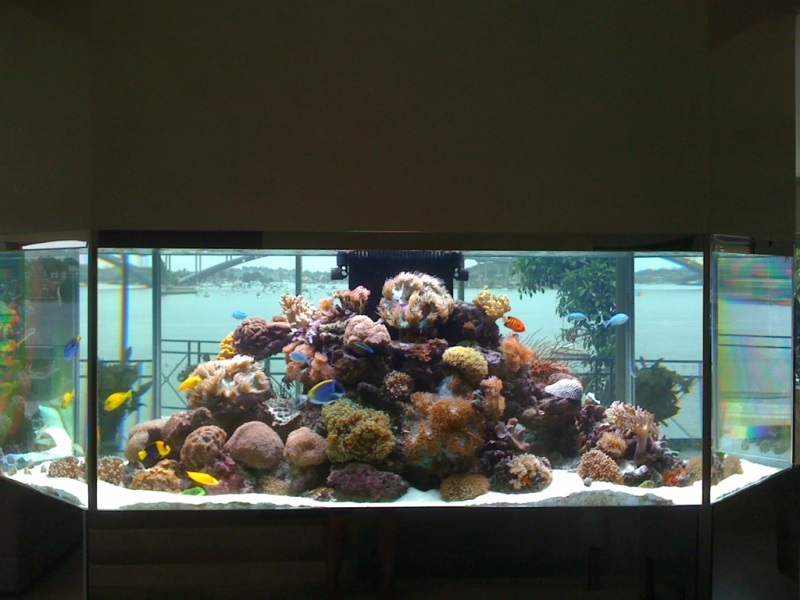 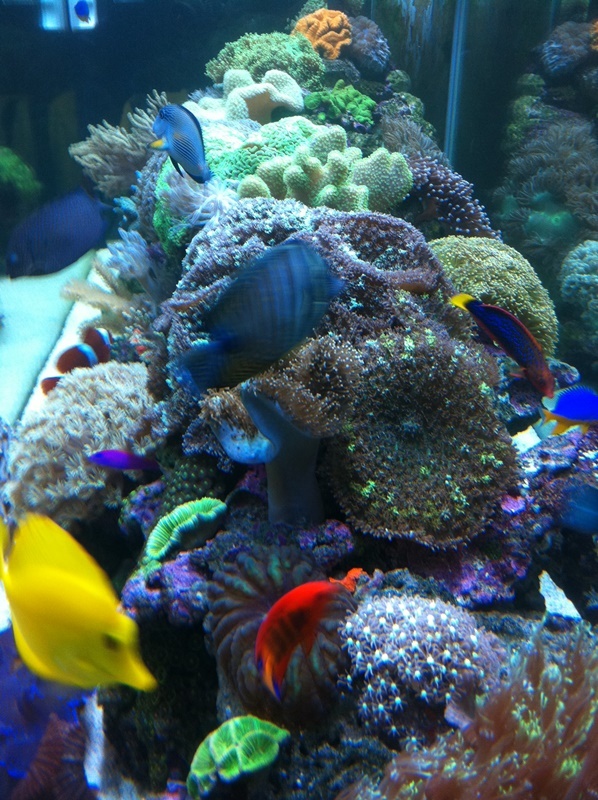 “Angelfish has been looking after all our aquarium since 2007. 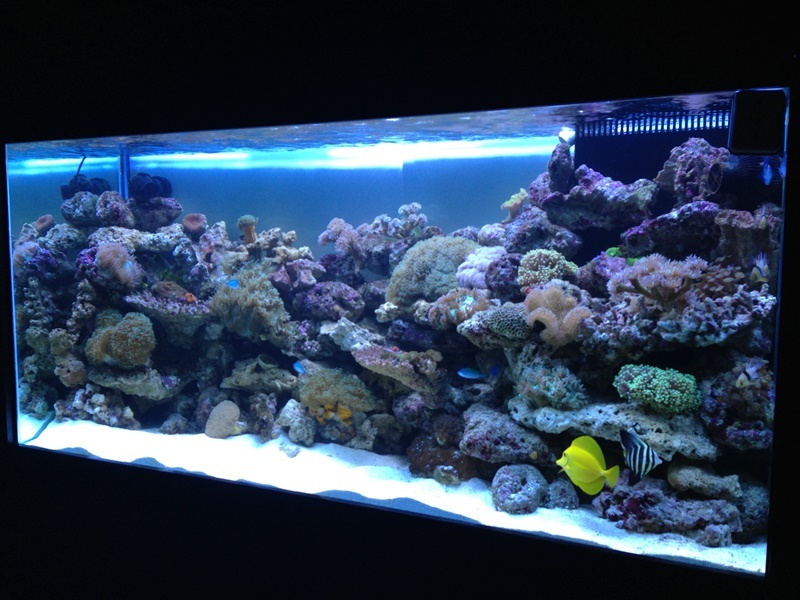 These guys are the real deal…easily the best service that we use. 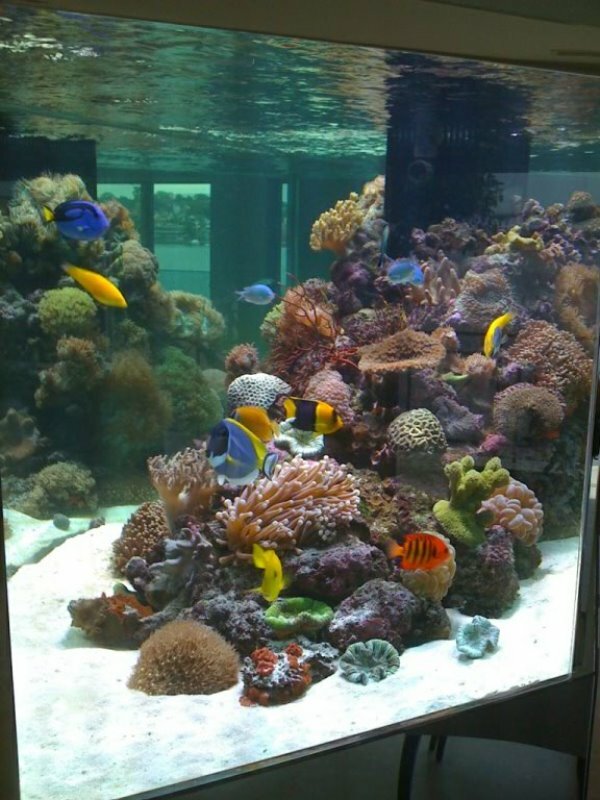 Nothing is ever a problem and they are genuinely committed to ensuring that our tank is maintained in A1 condition at all times. 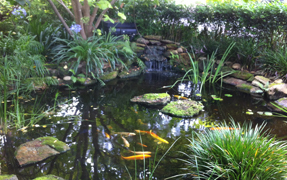 “Our fish pond is the feature of our small terrace citrus and herb garden; it is approximately 2000 litres. 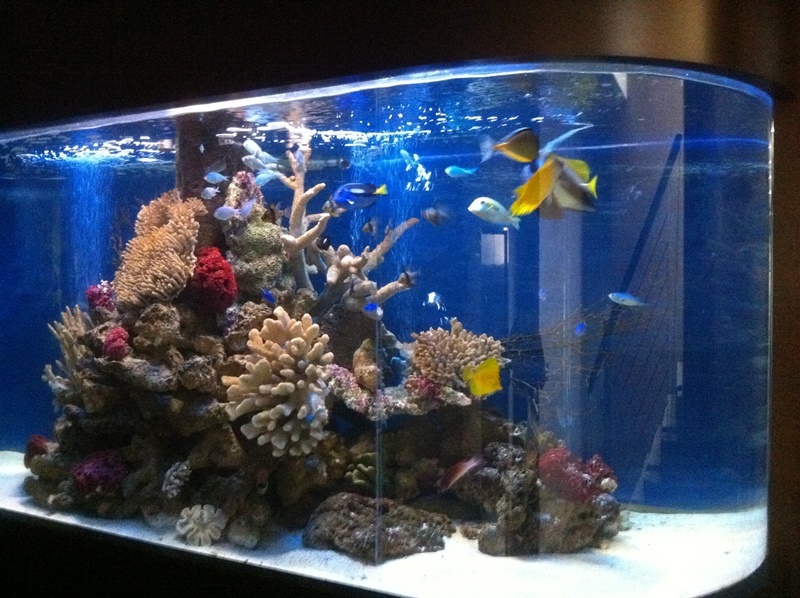 Angelfish Aquariums has been maintaining it for the last five years. 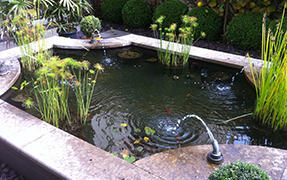 In that time, apart from regular maintenance, they have reengineered the pump and filter water supply system and built a rock feature, both enhancing the visual pleasure of the pond. 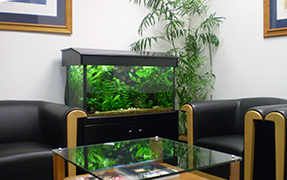 “Angelfish have provided an outstanding cost effective service for my tank and given me new ideas to improve the overall health of the fish. 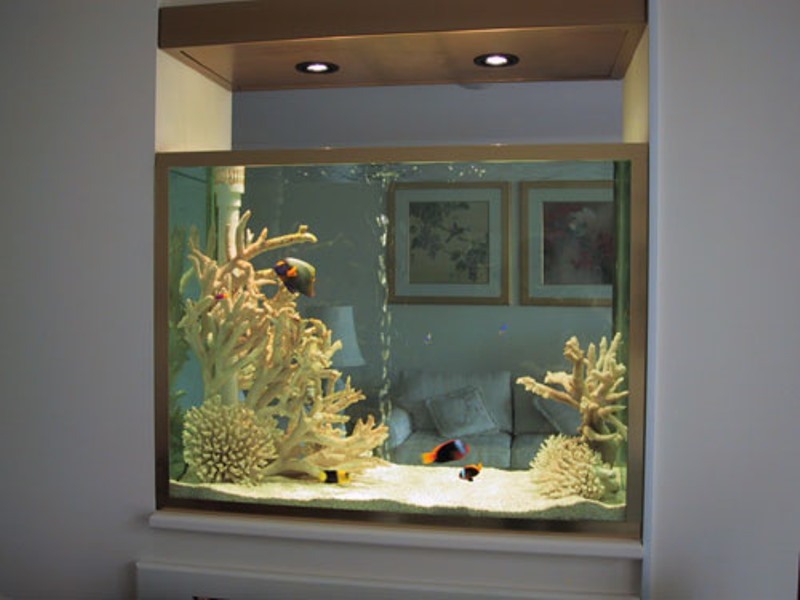 “I have been dealing with Angelfish Aquariums on a monthly basis for the last 5 years and have always found them to be very professional and more than helpful. 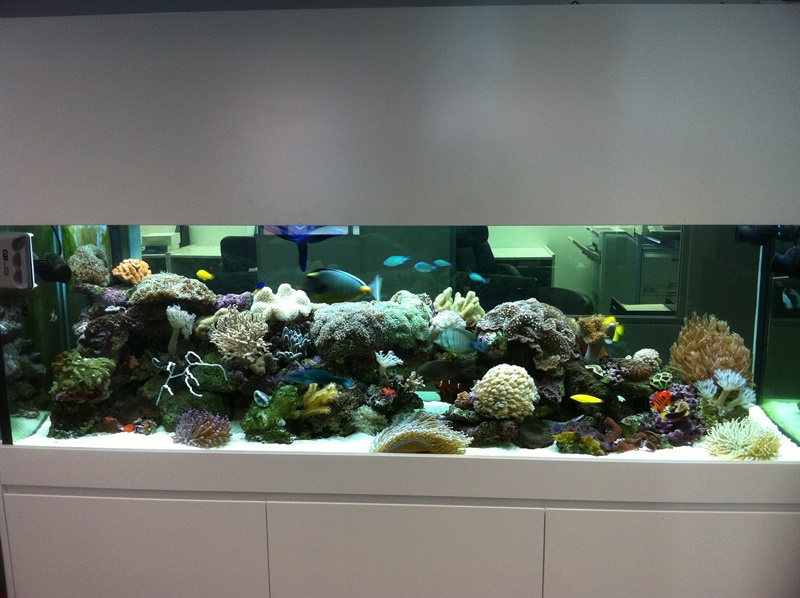 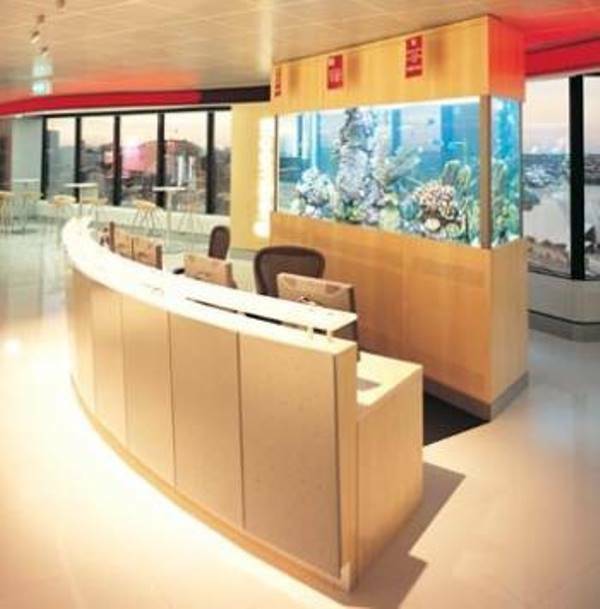 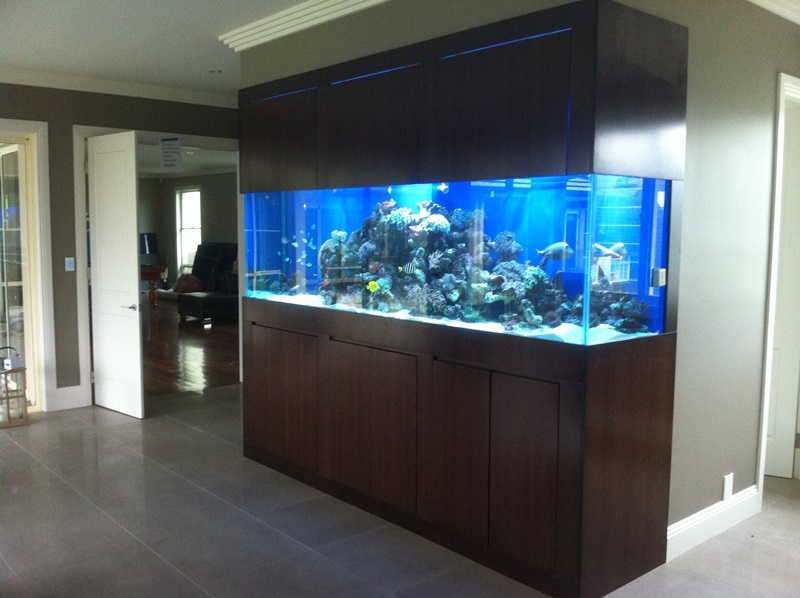 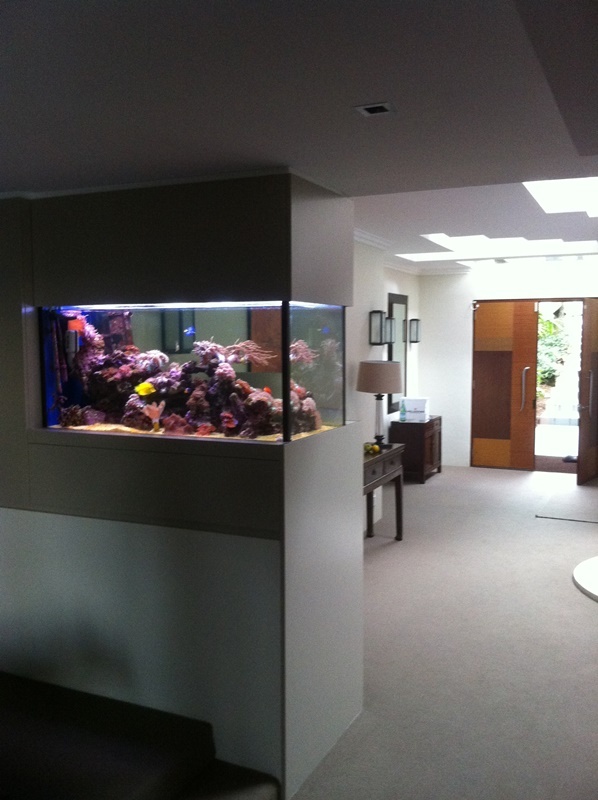 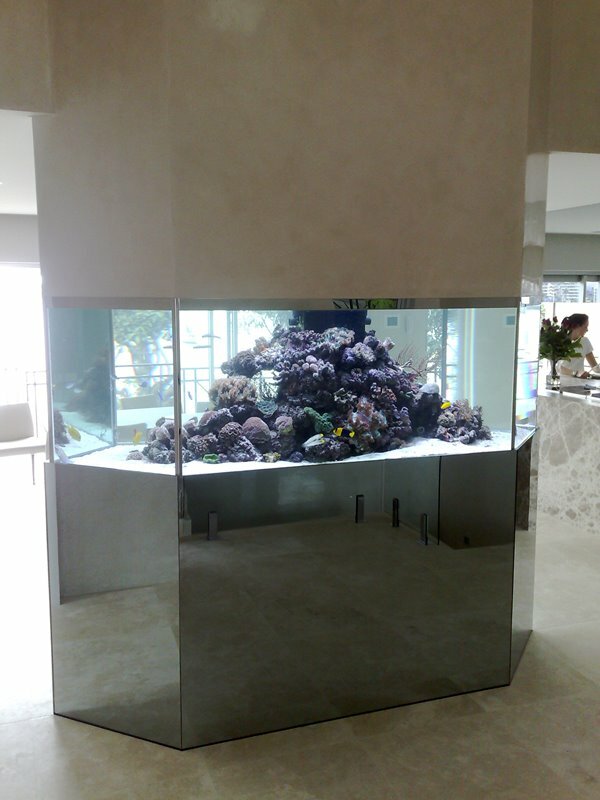 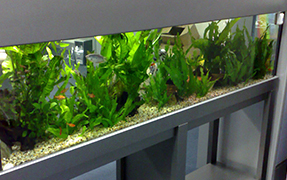 “Angelfish Aquariums installed the aquarium in our Display Home and have been maintaining it ever since. 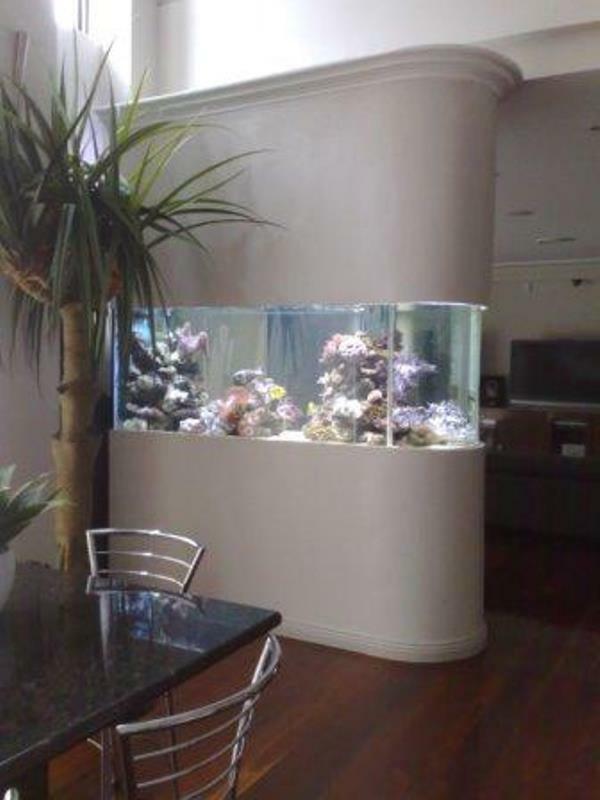 I couldn’t be happier with their service. 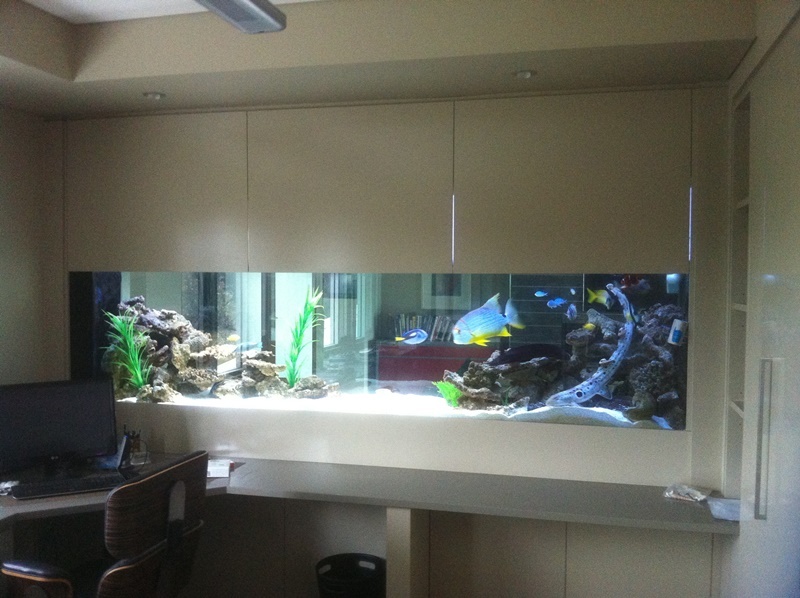 Alistair and his team are excellent at what they do and have a keen eye for detail. 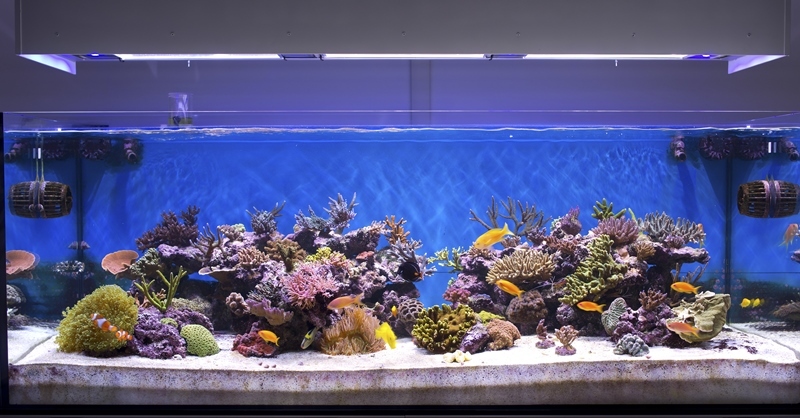 The tank is always in pristine condition and I’m constantly getting comments from clients on how great the tank looks and how clean it is kept. 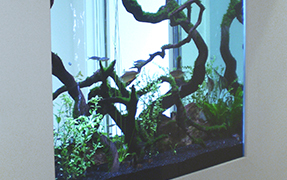 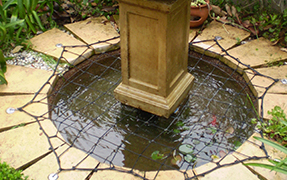 “I have used Angelfish Aquariums regularly over the past six years to help maintain my outdoor pond and goldfish. 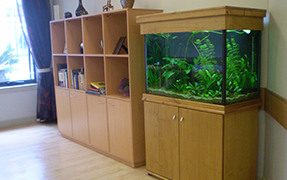 Nothing is ever too much trouble for Alistair, and he is always willing to come and advise on any area relating to the fish and their environment. 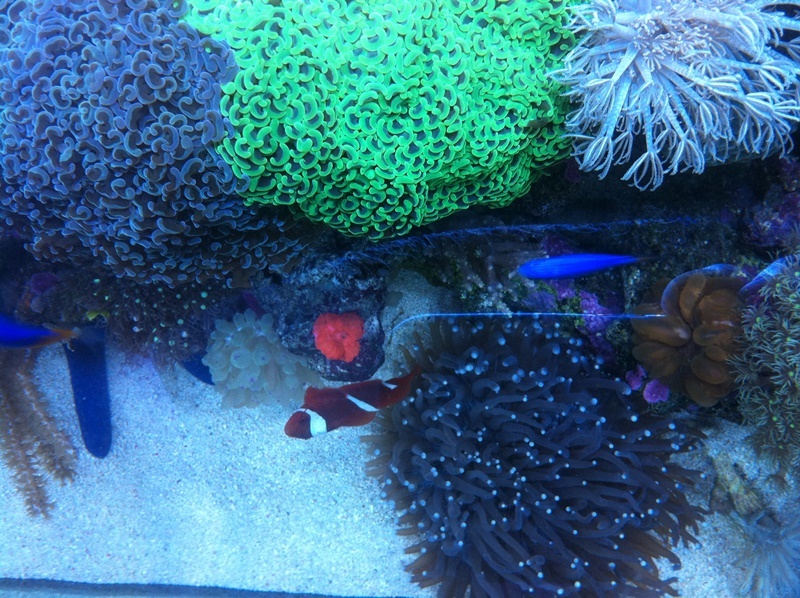 He has assisted in “fish emergencies” on more than one occasion! 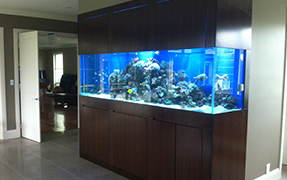 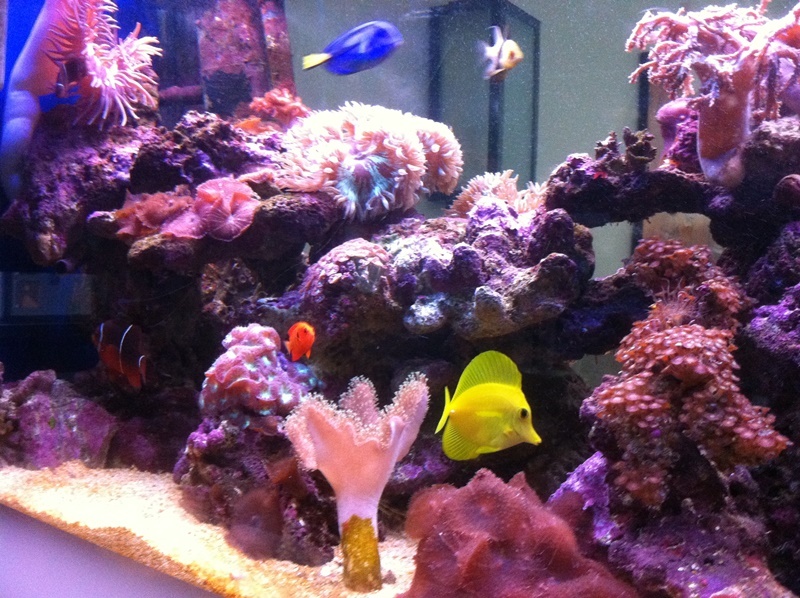 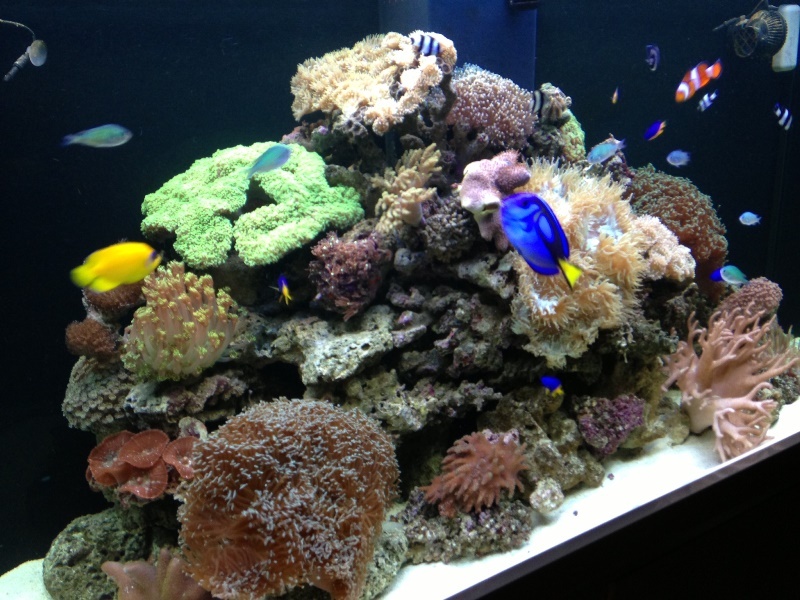 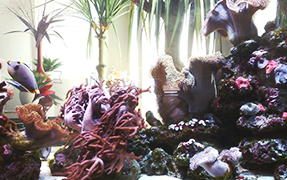 “We have been renting an aquarium from Angelfish Aquariums at our Aged Care Facility since November 2013.